February is LGBT History Month. To mark the awareness event, we have gathered together a selection of our features, comment and peer-reviewed clinical articles from Nursing Standard and specialist journals Nursing Older People and Mental Health Practice for you to read. All this content and more is available to RCNi subscribers throughout the year. Find out more about your subscription options by clicking here. 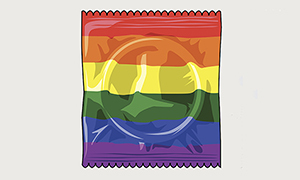 According to a Department of Health-funded study young LGBT people are at increased risk of self-harm and suicide. The Queer Futures project has also revealed that mental health professionals lack access to the training they need to support these young people. 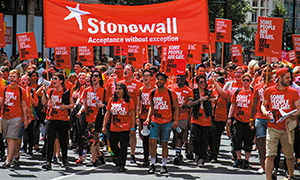 A report published in 2015 by Stonewall revealed the persistence of negative attitudes to LGBT people in health and social care services, with a significant problem existing between staff. Managers’ failure to support employees and challenge remarks, however subtle, are part of the problem. 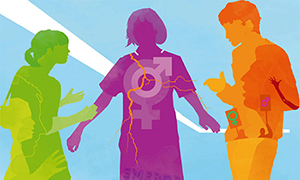 Trans* people often receive poor care from general and specialist health services, with many reporting negative experiences at gender identity clinics. 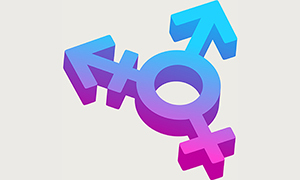 CliniQ in London’s Soho area is run by trans* people and the clinic’s healthcare team to ensure an inclusive, non-judgemental service. 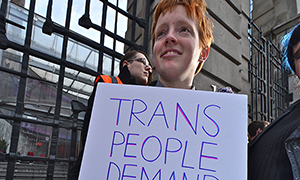 The RCN is calling on the government to ensure the care of trans patients and those with gender dysphoria is introduced at all levels of nursing education. 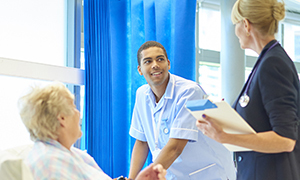 This policy briefing is your essential guide to new RCN guidance on meeting the care needs of transgender patients. 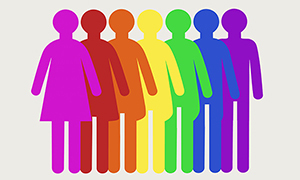 This peer-reviewed article makes recommendations for the healthcare profession to address health inequalities and promote improved health outcomes for LGBT populations. It aims to promote an evidence-based approach that focuses on rights and public health issues. 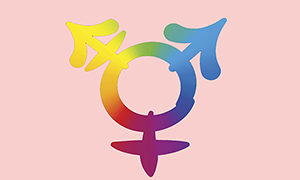 The aim of this article is to critique heteronormative cultural assumptions that inform mental health practice, from the standpoint positions of ‘queer’ scholarship. 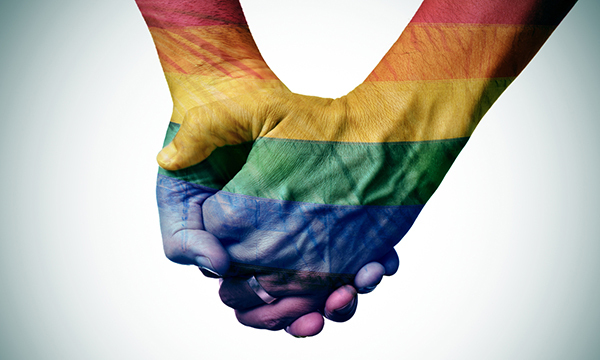 Those assumptions regard heterosexuality as the desired cultural norm and thus negatively affect the wellbeing of people in lesbian, gay, bisexual, transgender, undecided and intersex (LGBTUI) communities. 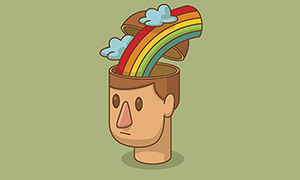 The needs of lesbian, gay, bisexual and trans (LGBT) people with dementia are poorly recognised. 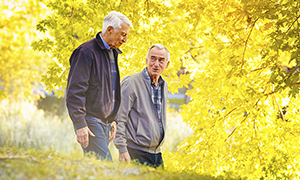 This article explores sociolegal issues that can arise in the care of older LGBT people with dementia, including enabling autonomy, capacity and applying legal frameworks to support their identities and relationships. It also highlights implications for practice. During a clinical placement, student nurse David Donovan realised some staff had judgemental attitudes and beliefs that could cause offence. 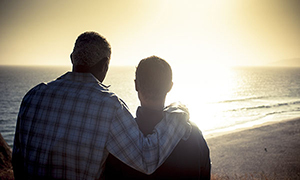 Older LGBTQ+ people have low expectations of health and social care as they age, and fears about facing further discrimination, says Ben Thomas, mental health, learning disability and dementia care professional officer at the Department of Health. Why is homophobia and discrimination against LGBT people still acceptable in the NHS, asks community staff nurse Drew Payne.